Happy Friday, everyone! Who else is excited for the weekend? I have my friend Melissa here today who is a fellow Hawaii dweller and running enthusiast. 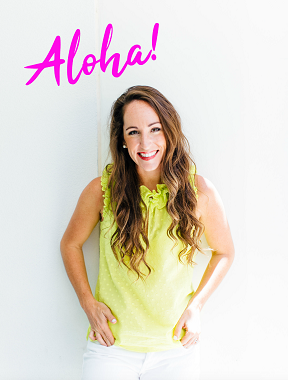 When I asked her to share a little bit how she overcomes fitness plateaus and workout ruts, she was all in and I love the tips she’s sharing today. Without further ado…take it away, Melissa! Hey there! I’m so thankful Kait is letting me take over her blog today. I’m Melissa and I blog over at Melissa in the Making, am a mom to two little girls, a portrait photographer, & a fitness lover. It’s spring and bikini season is just around the corner! If you’re like Kait and I, bikini season is actually all the time here, with the exception of this crazy Hawaiian winter! However, I know most of the country is eyeing Memorial Day weekend with the hope that it’s actually warm enough for a bikini. Let’s hope Mother Nature gets her act together for everyone’s sake. 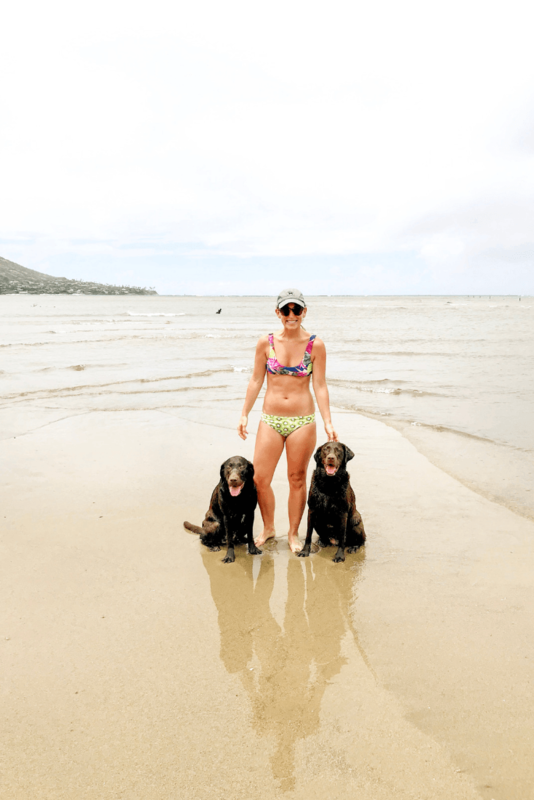 Whether you’re in it to look good at the beach or you just want to have those happy post-workout endorphins flow and give you some confidence, we all know we need to be working out on the regular. Is everyone working out amazingly and sticking to routines all the time? Eh, probably not. It’s hard to keep all the balls in motion, but what happens when you’ve dropped that ball for a while? I’m a mom of two under three, my husband is deployed, I run my own photography business and Etsy shop, have a busy social life, and currently homeschool my three year old. I get it that finding time to work out just does not happen at times. We all lead such busy lives these days. It’s always okay for me to go through a season of life where working out just doesn’t happen as often as I like, but I’m not happy to admit that I’ve let seasons go too long without a consistent routine. Life is so much better on the other side of a workout rut though! 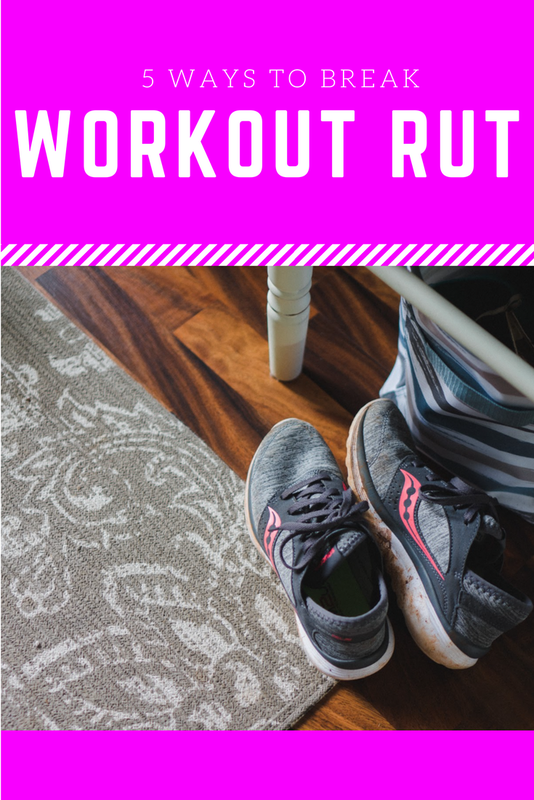 Today I’m sharing how I get the ball rolling again and break out of workout ruts! 1. Sign up for a fitness event. Find a 5k walk or run in your area. Nothing motivates me more than knowing I paid my own good money and have to show up on race day and run a certain amount of miles. There’s lots of free 5ks too if budget is a concern. Even if you’re not a runner in the least, races are friendly to all age and fitness levels. Or pick a biking/swimming/other kind of event. If you haven’t ever participated in a race or some kind of sporting event for the public, I highly recommend it. Just the adrenaline and good energy at a race is the best. Sites like Active.com are a good place to start to find an event near you. 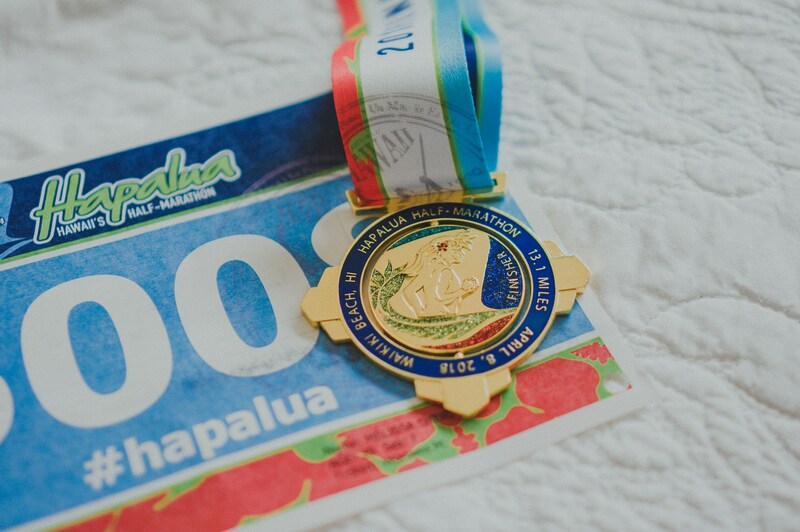 Plus, getting bling and goodies at the end of a race is pretty fun, eh? Don’t want to run a 5k by yourself? I don’t either! Find a friend who can do an event with you. 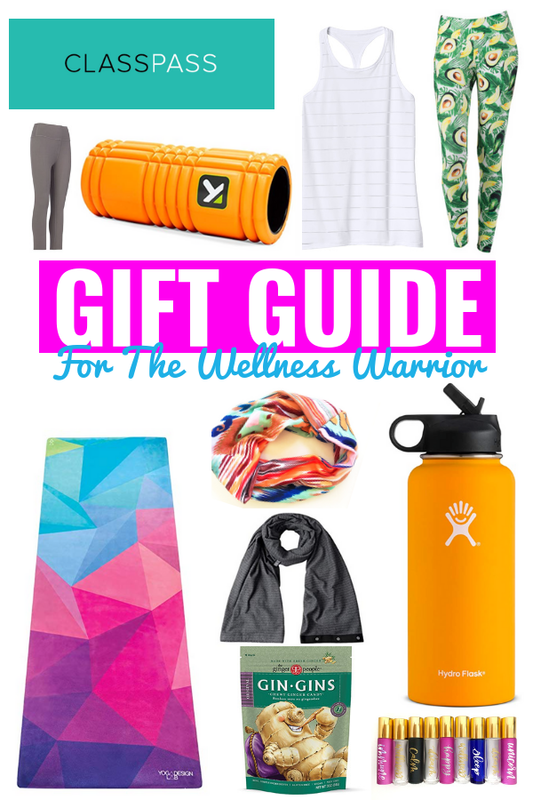 Or if events really aren’t your thing, find a workout buddy. Even if it’s just meeting up for a walk, someone to hold you accountable and go through the same experience with you is key. I’m part of a running group for moms and it always motivates me to want more than just when I show up to the group. But even if that group run is all I get done that week, they’re the reason I got it done and it helps so much. It’s much healthier to surround yourself with people who “get it” and support your goals instead of question or put them down (or even get in the way of them!). Being part of a bigger community to support you is so rewarding whether it’s a crossfit gym of WODers who support your PRs or friends who you can talk about how hard your 8 mile long run was to a coworker who meets with you in the morning to get in that early workout – find those people! They will push you further and make the experience so much more than about just getting a workout in. Are you not showing up to your workout anymore because you have been doing the same one for the past year? Well, that’s boring! I wouldn’t want to keep that up either. Or maybe you are working out consistently but because you’ve been doing the same thing, you don’t see any results and just aren’t feeling it. Switch things up! It’s not just good for your body but your mind as well to keep things fresh.You don’t have to be part of a fancy gym or spend a lot of money to do this either. So many plans are available for free or cheap online. The fitness industry wants us to buy into the idea that we have to have new and fancy things or pay for expensive programs to get results. There’s nothing wrong with using those types of things, but there are inexpensive or free ways. Here’s 10 no equipment body weight workouts you can do anywhere. Or if you do have access to a gym, I absolutely loved this plan from BodyBuilding.com by Jamie Eason (it’s completely free but you will need a lot of gym equipment). Challenging yourself can look different to different people. For me, challenging myself always looks like signing up for another race (duh!) or picking a new at-home workout plan I can do whether it be videos online or something off Pinterest/etc. Other times, a challenge is just starting though. Whatever you pick, stay consistent and it will pay off! My biggest obstacle in working out is always time. As a mom, my options are limited. I usually try to find times to work out when my kids aren’t around or are asleep, but that’s pretty unrealistic. I’m challenging myself lately by working out with them right next to me (can be tricky, but no one has gotten hurt so far – hah) or before they wake up. If time is the issue, challenge yourself for just one week to work out before work even if it seems impossible. You’ll be surprised how used to it you may be after only a week or two. If time is really that limited because of kiddos or your job or whatever it is, just start where you are. If the thought of 20 minute workout videos is overwhelming to you (it is to me some days too!) then just do half. Or don’t even do the video and do a short sequence you know you can get through and then build from there. The hardest part is starting but once you start, your body will crave more. Sometimes working out becomes dry when there’s no concrete “why” behind it. What’s your goal and why are you doing this? Goals can range from anything from “lose 5 pounds” to “have more energy.” It always helps to have measurable goals though or a way of tracking it so you don’t lose focus again. If you’re a planner person, write down your goals and use your planner to track them. Seeing myself show up daily on paper really helps me visualize what I’m doing. It’s easy to discount a workout if it wasn’t my best, but when I can look back and see the proof of other good workouts I’ve had in the week, it helps me move forward and gain a bigger perspective. Our culture is obsessed with fitness right now and it’s easy for our “everyone must be fit” mentality to rub a lot of people the wrong way. Just do what you can and start where you are. As the saying goes, don’t compare your chapter one to someone else’s chapter thirty. We’re all in different places on fitness journeys, some of us just beginning or still needing start, and that’s okay. The most important thing is to start, even if it’s just five minutes. 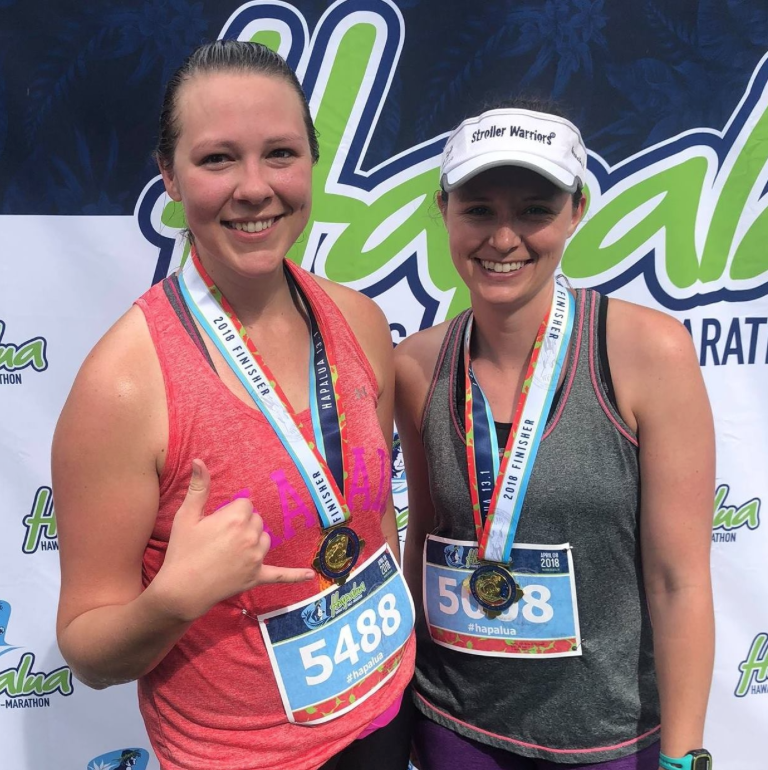 Although I’ve got some running under my belt, when I first started running just six years ago, I could not run even five minutes before I had to walk and was literally sure I was going to die. And yet there are also many runners who can run laps around me and have run 38 marathons. Just never compare and know it’s about you and your progress, not someone else’s. Thanks again to Kait for opening up her blog to me today! 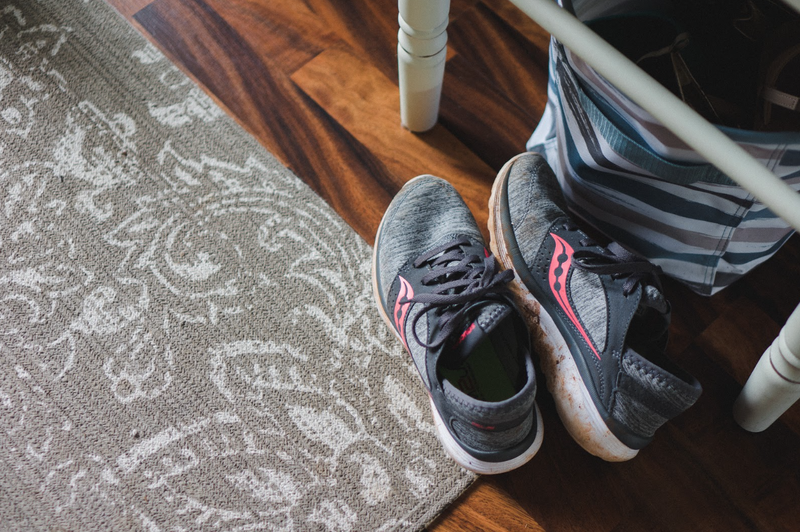 I hope you found some insight in this post in case you’re struggling to get yourself moving – literally – in the right direction in the fitness department.